The Kimberley Continuing Care Program reaches another milestone this week with opening a new office space in Kununurra. 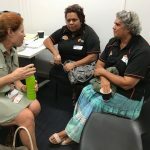 The program is delivered as a partnership between Milliya Rumurra, Ngnowar-Aerwah and Boab Health Services and funded by the WA Primary Health Alliance, via the Country WA Primary Health Network. 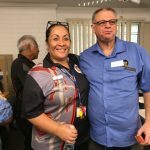 The design of this innovative program is to provide ongoing support to clients and their families when they exit alcohol and other drug rehabilitation and return to their homes and communities. 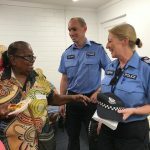 The program addresses a significant gap in the East and West Kimberley and has been made possible by Australian Government funding of more than $1 million. 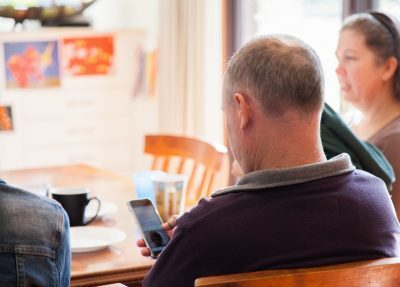 It recognises that people returning to their homes and families following residential treatment need active support and follow up to have the best chance of a sustained recovery. 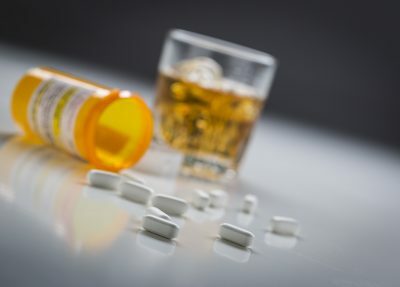 The 39-week program gives clients one year of treatment and support for their Alcohol and Drug problems. Teams are based in both the West and East Kimberley with offices in Broome, Wyndham and now Kununurra. Teams work with clients and their families to support them to maintain changed behaviours and focus on steps that will help them achieve their goals. 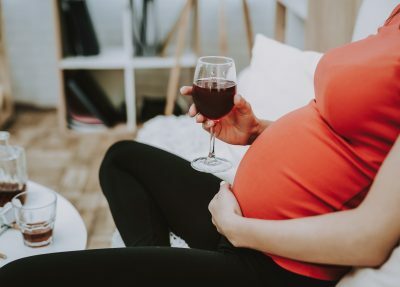 Recovery from alcohol and drugs requires addressing the complex relationships between the client, their family and peer networks, the community they live in and the broader social and political context. Residential rehabilitation offers high intensity/short-term intervention that works, however, if we don’t address what happens after rehab, our clients face many barriers that keep them from staying strong. 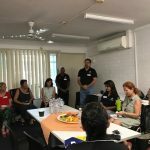 “Having the office in Kununurra will really help us connect with clients from this area, having a space where clients can come for counselling and support and also join in our weekly group activities is already seeing positive outcomes”, quoted an East Kimberley Continuing Care Worker. 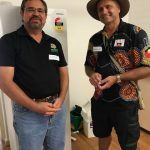 WA Primary Health Alliance’s regional manager Andy McGaw said it was great to see this innovative service open its doors in Kununurra.